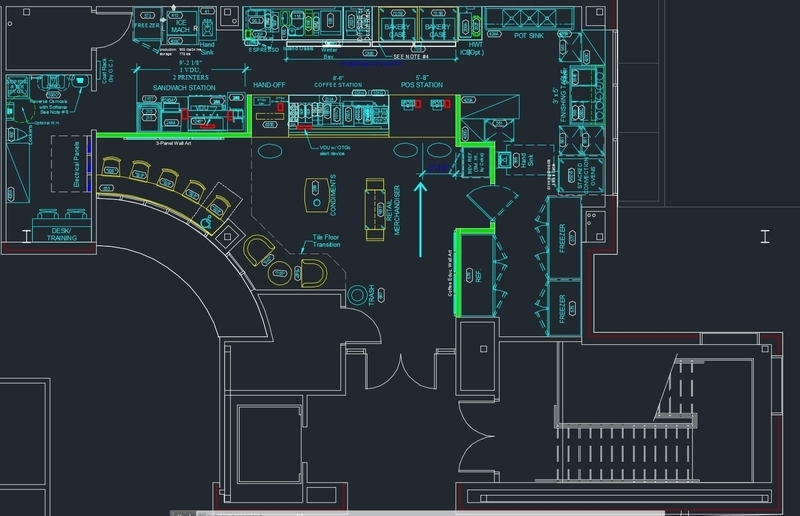 An increasing tendency of creating BIM-based library has emerged lately in the construction industry for building product manufacturers. Adoption BIM for building products manufacturer firms is a wise decision, several benefits of BIM that considered in this article. Why BIM for Building Product Manufacturers? Leading CAD Outsourcing Company offers solutions of Engineering CAD Services, Design Drafting & 3D Modeling to across the globe.